Exodus 20.1-17, Psalm 19, 1 Corinthians 1.18-25, John 2.13-22; Which of the commandments is the most misunderstood? Are we more tribal now than ever? Is the law perfect? 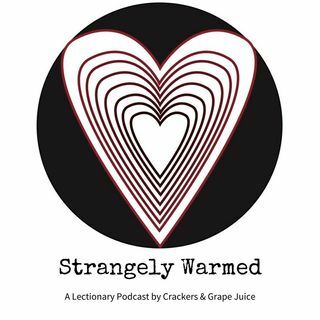 These questions and more on this episode of Strangely Warmed with guest Rev. Dr. Emily McGowin.